Recently Buzz launcher become unavailable from the google play store. 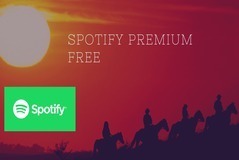 The user can download it from the above button. 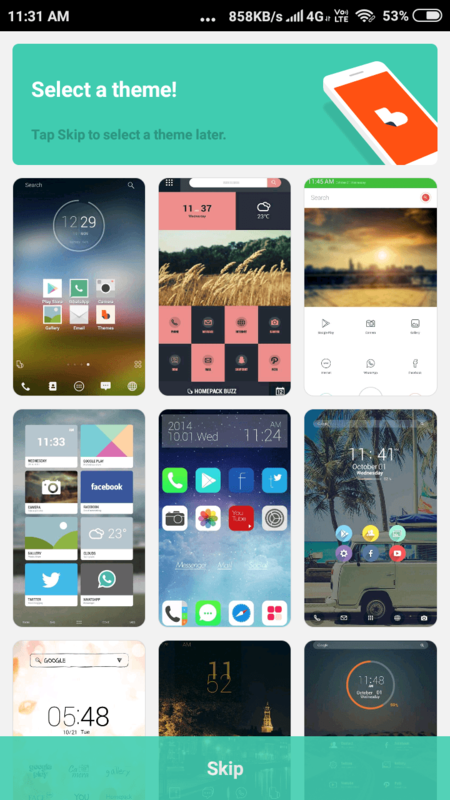 Buzz is an Android launcher or theme which is lightweight in size and fast in speed & provide maximum customization. In October 2016 it’s the first version is released then team behind this keep updating it to make it better and better. There are more than 1 million downloads of this launcher. who rated it more than 4 stars. Why it is no longer available in the google play store? 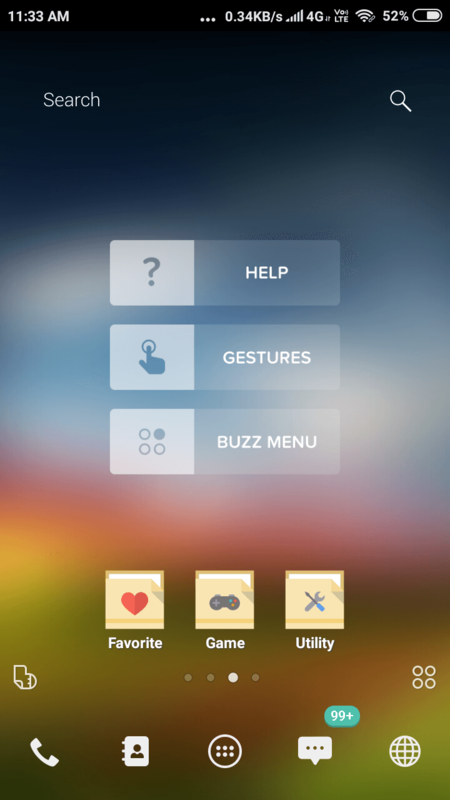 Is it safe to download the Buzz launcher from the above button? although you can download it from the above you will not get an update with time like other launchers. so for that reason, you can consider it’s alternative. 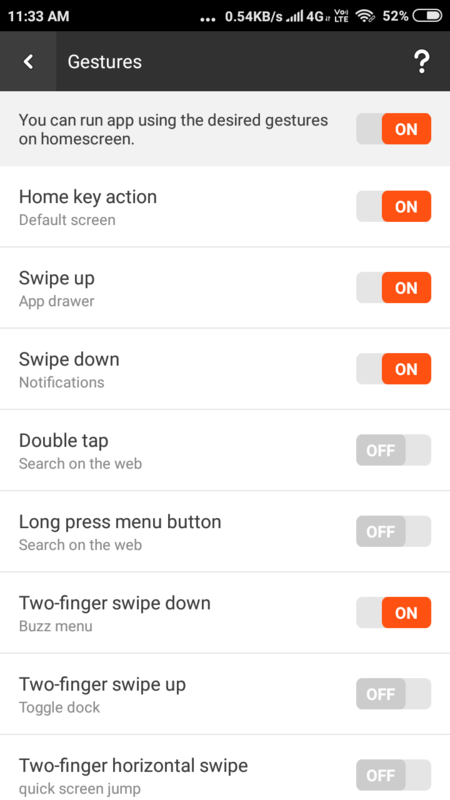 Smart launcher 5: It is very famous in the Google play store. smart launcher 5 is voted 4.5 by 523,000 users because of it’s featured. 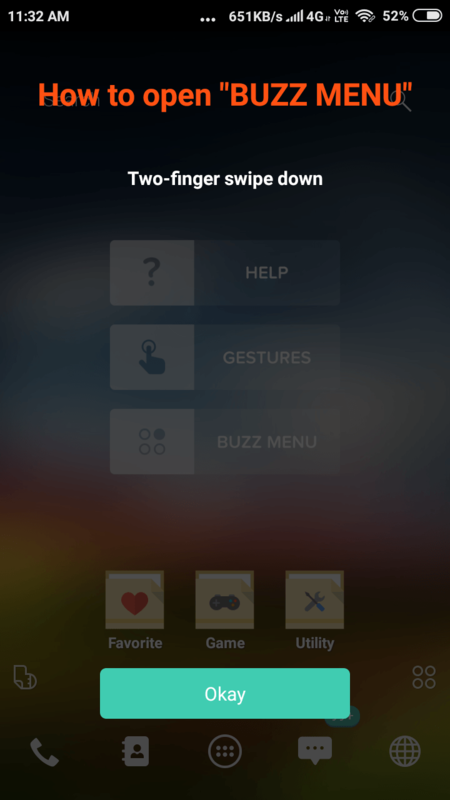 Kiss launcher: It seems to a new theme. The best thing about this is that its size is only 481k. 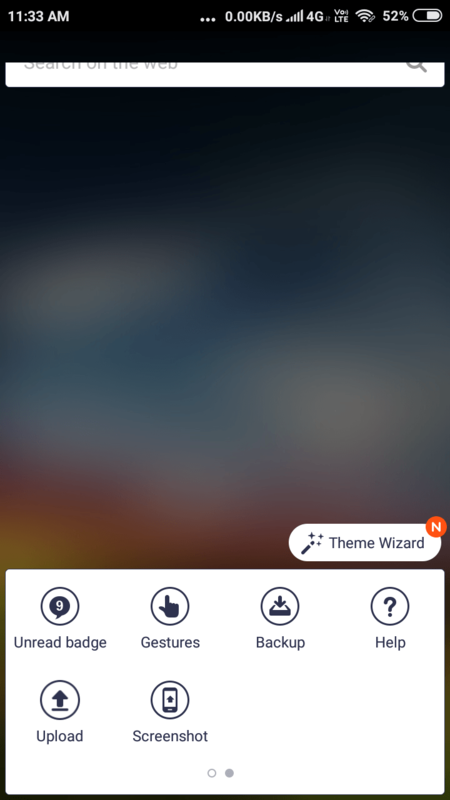 Size is small meaning you will not get a lot of features like other themes. TSF Launcher 3D Shell: It provides a totally new look there are a few apps like this. Here is the screenshot. Microsoft Launcher: The first thing that we think about a launcher that it will be a window launcher. But no, this isn’t. Looks like MS just create it for brand awareness. 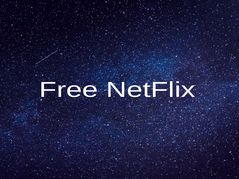 It is free and does not contain ads. Here is everything that you need buzz launcher download link & alternatives. If you face any problem like download link is not working then let us know by comment section.